Although you can find trout all over the world, their origin is the Northern Hemisphere. Over time, trout became very popular in part because of their determination not to be caught. In fact, at one time trout were thought of as a noble sport and one that only the wealthy would indulge in. Eventually, trout were exported to the Southern Hemisphere and were found to be a delicious source of food. Today, you will find trout all across the world, often in cool regions that can be found in South America, New Zealand, and Australia. This fish is also very popular in Europe and North America. Regardless of where you fish for trout, they are all exciting to catch and even better to eat. Interestingly, the most common species of trout being the Brook Trout, Brown Trout, Cutthroat Trout, and Rainbow Trout are the basis for new species. As the trout makes its way to new waters, new strains are created from an existing species. 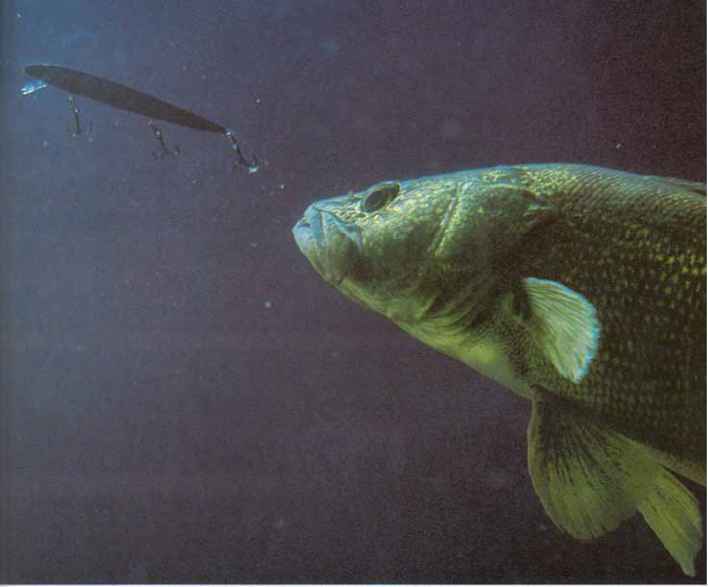 The trout has a unique ability to adapt and change to its current environment, which is one reason why it continues to evolve and survive. Keep in mind that River Trout have many similar characteristics that are seen across all species and that regardless of where in the world you fish for trout, they all behave much the same. To give you an idea of what the various species of trout look like and to help you learn to identify all the different species, the next chapter breaks down their anatomy.